Doing an internship in Australia is a dream of many young people. The truth is that internships are not that common in Australia. Some Australian companies just have not integrated this type of training into their recruitment process yet. Seemingly, they are becoming more and more popular though, as there is a large number of international students intending to do internships in Australia. Therefore, the country tries to catch up. Let’s take a closer look at Australia’s internship culture, legislation, eligible visas, and a few essential tips for finding an internship. In short, all you need to know to do an internship. In regards to employability, Australia is recognized as an ideal destination. It is true that there are numerous job opportunities, higher wages, and the option for a rapid career progression. However, when it comes to internships, there is a huge difference between systems we know from other countries and the Australian system. While in many European countries, an internship is considered a real professional experience and a recognized training, it is rather a voluntary workplace observation in Australia. This is why most internships are unpaid. As internships are often unpaid in Australia, it is important to find out about your rights before you sign up for it. Some internships in Australia are just a workplace observation that do not deserve a salary. However, there is a legislation that governs internship contracts in Australia. They determine what obligations companies have depending on the jobs they entrust trainees with. Interns have the role of an observer as long as they help other employees on an ad hoc basis. 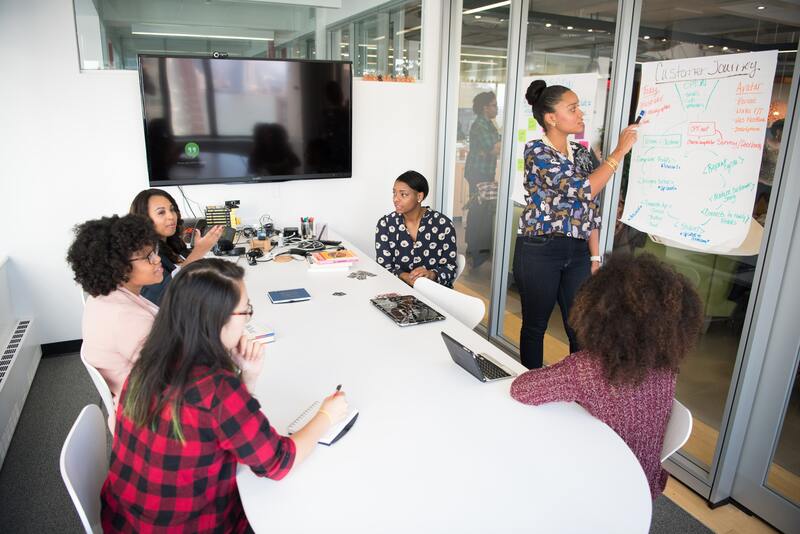 This means that for the rest of the time, interns simply learn by observing employees doing their jobs and integrating themselves in the company. If an intern gets a specific schedule and has to achieve set goals over the period of the internship, he or she must be considered as an employee and therefore deserves salary. To be considered an employee, the duration of the internship plays an important role. Internships of less than three months are usually regarded a workplace observation. Once you master the given tasks and end up staying for longer, the company will probably give you more responsibility and pay you according to the minimum wage. Foreign interns with a trade, Bachelor or Master degree in the same field, have to be paid according to the law. Except students under 21 years old. To find out about the minimum wage in Australia, visit the government’s official website. If you have a problem with work or your employer, you can contact Fair Work Australia. A paid intern works under the same conditions as other employees in all Australian states. A work week is 38 hours. The company has the right to ask you to work overtime if it is reasonable, but has to reimburse you. Your working hours should be between 7 am and 7 pm. Outside these hours, the hourly rate increases. However, in reality, you have to be flexible and sometimes overlook minor things because you are an intern, not their top employee. 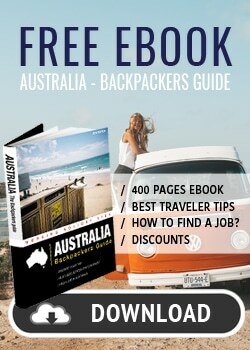 How to find an internship in Australia? Be thorough when preparing your application. Your application is the first impression you give to your potential employer. Thus, your resume and cover letter must be winning. Definitely have somebody, whose mother tongue is English, proof-read your resume and cover letter. This is the best way to avoid typos, unclear wording, or inaccuracy. For more information on completing your resume, check out our article on how to create an Australian resume. Make sure you personalize your cover letter for each company. It is better to send out a few job applications of high-quality instead of applying for a number of jobs without showing interest in the company. Finally, keep in mind that Australian companies generally place a higher value on professional experiences than on degrees. So if you have experiences and professional achievements (for example, increased turnover by 10%) to show, focus on these. Know how to search the Internet effectively. To find your internship abroad, the Internet will be your best friend if you use it effectively. If until now you haven’t had a LinkedIn account, now is the time for you to create a profile. LinkedIn has become a professional social network that is widely used in the recruitment process of many companies around the world. It is a fantastic platform on which you find many internship advertisements in different countries. You can download the mobile app “LinkedIn Ads”, which is easy to use on a regular basis. Some LinkedIn job ads don’t even ask for a cover letter, which is a real time-saver. When searching for internship offers on Google, a common mistake is searching for offers on google.com. But you have to put yourself in the shoes of the employers. They are in Australia, so it’s best to search on Google and to type your search in English (“Marketing internship Australia” for example). In general, use the language and the Google domain name specific to the country you want to do an internship in. Specialized recruitment agencies play a major role in the Australian labour market. Sometimes you will find ads that you can only apply for if you are registered with the agency. Among them, Myinternshipabroad is pretty popular. Registering with a recruitment agency represents a significant cost that can vary between 500 and 1500 €. Through them, you can find a paid internship relatively quickly, which could potentially pay back the registration fees. Make your decision based on your financial means, the progress of your research, the time you have got to find an internship etc. These agencies can be a good last resort, but try the other options first before registering. While there are several Australian visas allow foreign students to do internships in Australia, we will only talk about the two main ones. The internship aims at obtaining a diploma. It allows students to develop skills related to their field of activity. Students get the opportunity to evolve in an international environment. Most of all, the company must be an approved occupational trainee sponsor. Visit the official government page to find more information on how to apply for this visa. Getting the Working Holiday visa is pretty straightforward without any tedious paperwork. 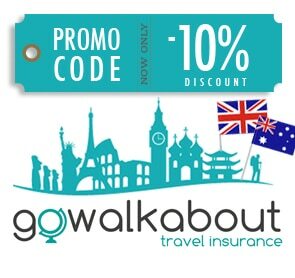 Valid for 12 months and extendable for another year, it allows you to work and travel in Australia. Even though this visa was not initially intended for students wanting to do an internship in Australia, it permits internships of less than 6 months with the same company. As the visa application process is so much easier and saves companies from having to sponsor their interns, the Working Holiday visa is more popular. 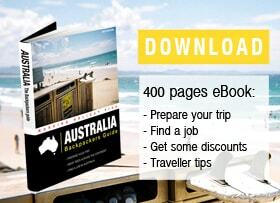 For more information on the the Working Holiday Visa, read our article. In recent years, the Australian government has put in place new reforms for the country’s health system. As an international student, you must subscribe to a health insurance that will cover your health expenses for the entire period of your stay. Be prepared that health care in Australia is very expensive. Neither your insurance nor social security from home will cover you in case of illness or hospitalization. So go to Australia with a peace of mind and take on health insurance. Feel free to visit our article to learn more more about Working Holiday Travel Insurance and get our special deals to save on your insurance costs. Now that you are aware of the Australian internship culture and the legislation governing this type of contract, you understand that you have two main challenges to get your internship in Australia. The first challenge is to find an Australian company that will give you the opportunity to gain professional experience that is rewarding. The second challenge is to have enough money to your disposal to live and pay rent during your internship. The problem is that even if the law regulates internship contracts, it is still difficult to find a paid or “well” paid internship in Australia.